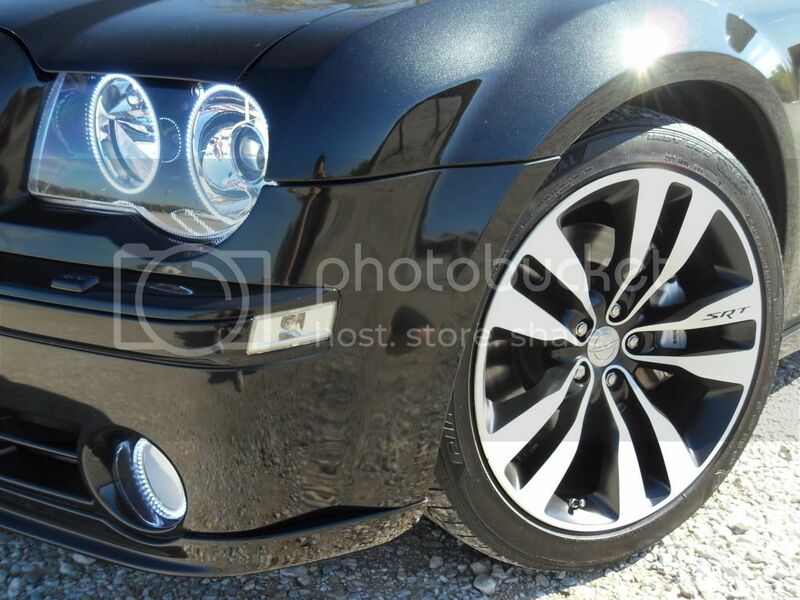 Here's a quick one of mine, but getting cleaned, waxed, private plate and original grille before I go take some proper pictures of it. 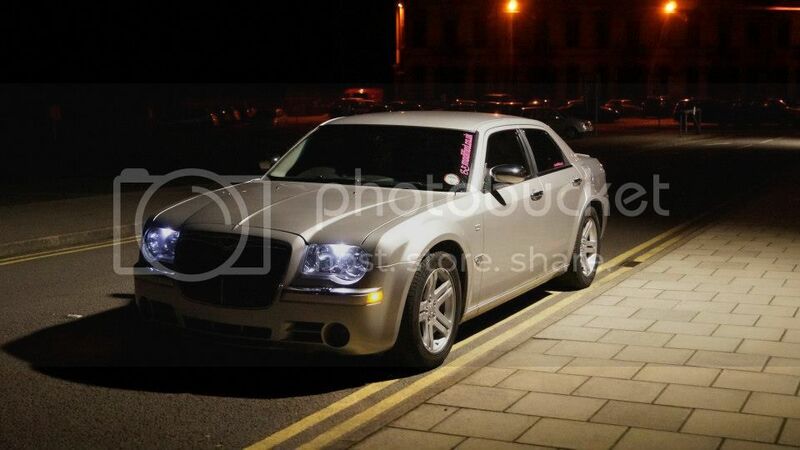 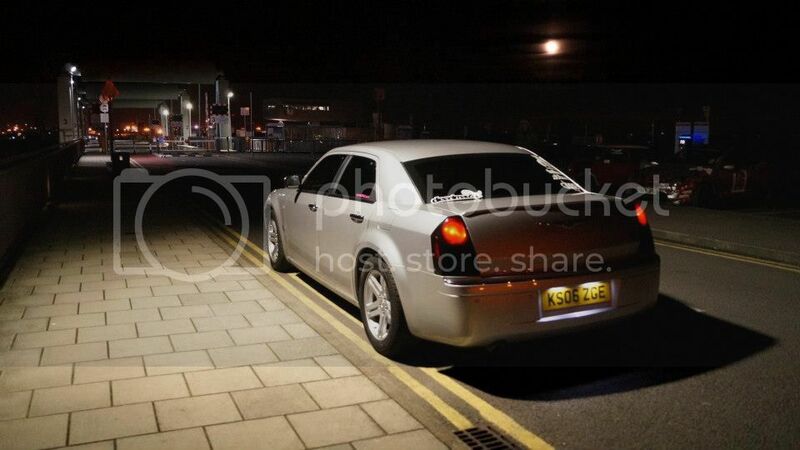 Looks tidy mate, reminds me of my first C. The first thing I changed on mine was the orange marker lights. 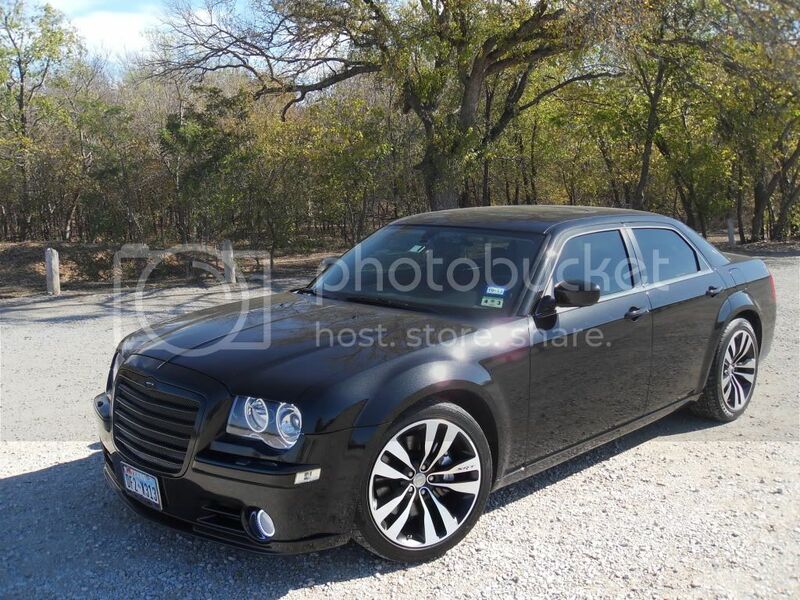 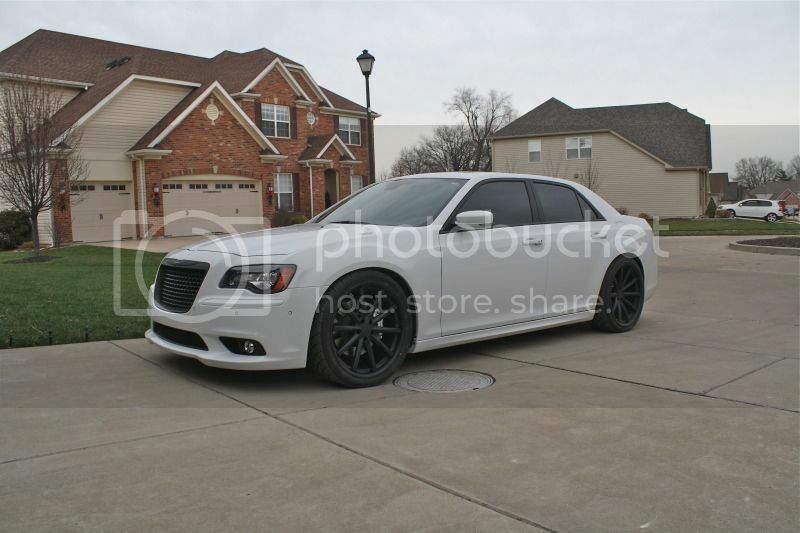 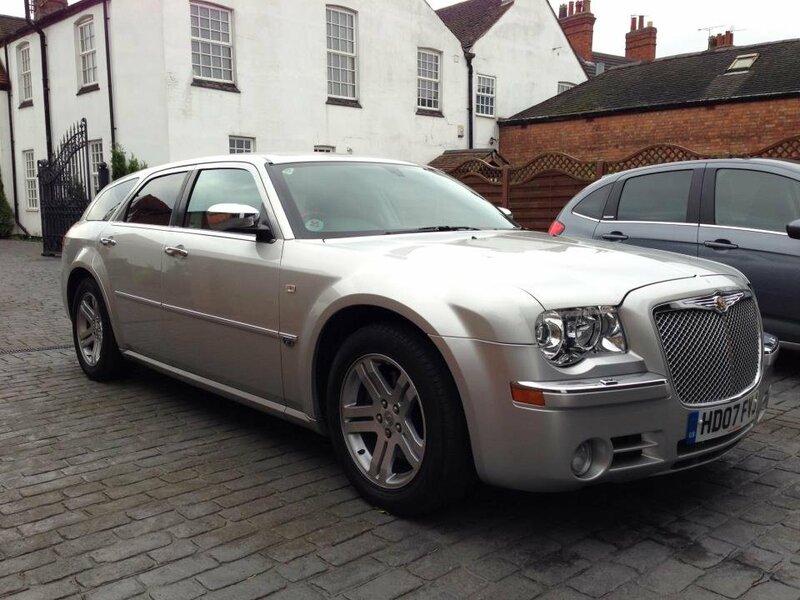 2012 Chrysler 300srt8. 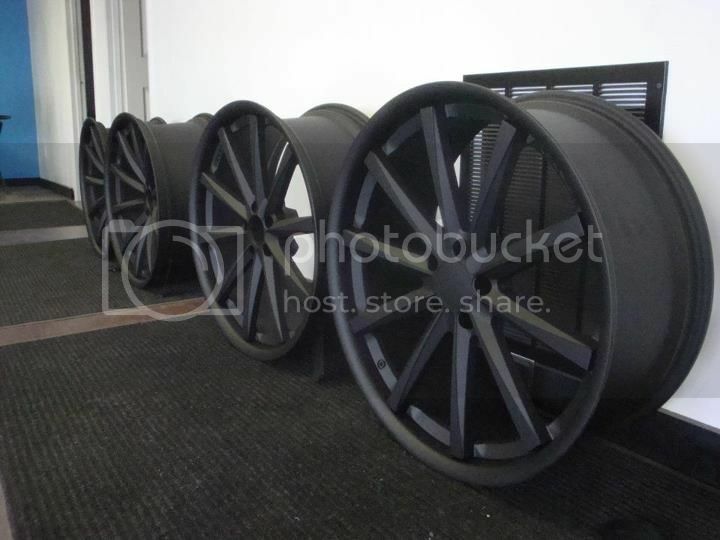 22 by 9 and 22 by 10.5 Vossen CV1 powder coated black. 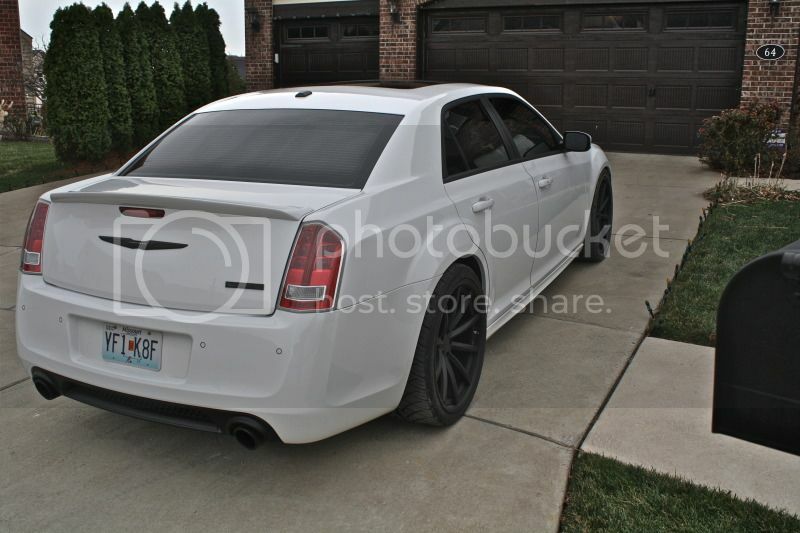 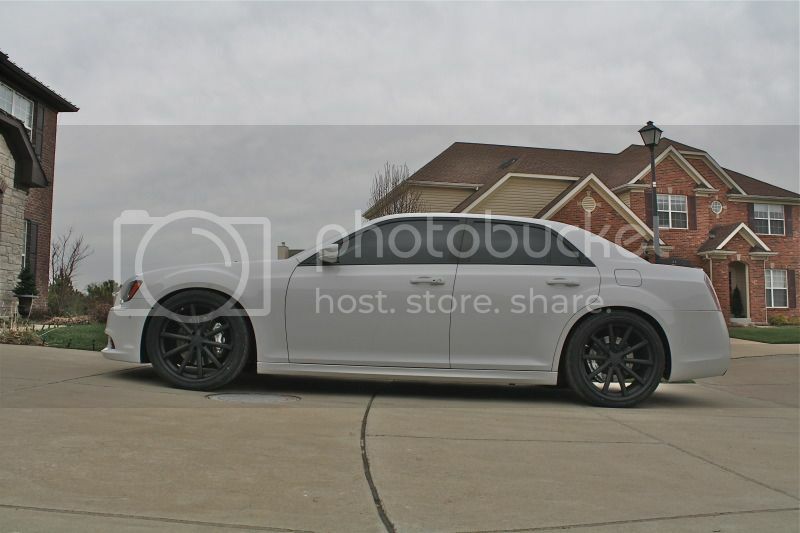 Car is lowered on mopar lowering springs and all the chrome is matte black vinyled out.